You need not even fear oral surgery when it is performed by dental artists like us. 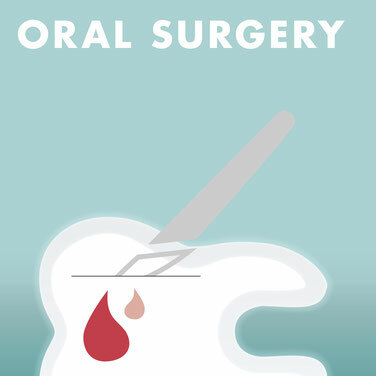 Our specialized oral surgeons have completed years of professional training in this field. They have taken the professional examination for oral surgeons and now they have been working in this supreme discipline of dentistry and become familiar with all aspects of it. And if this text does worry you a bit nonetheless, you can read about our calming approaches to find out what we can do to calm your fear.